Hundreds of Muslims met in Crosby, Johannesburg today to voice their opposition at the introduction of excessive visa fees for Hajj and Umrah (pilgrimage). The Saudi Arabia Government recently announced the introduction of visa fees of SR 2000, or some R10 000. This has caused worldwide anger. 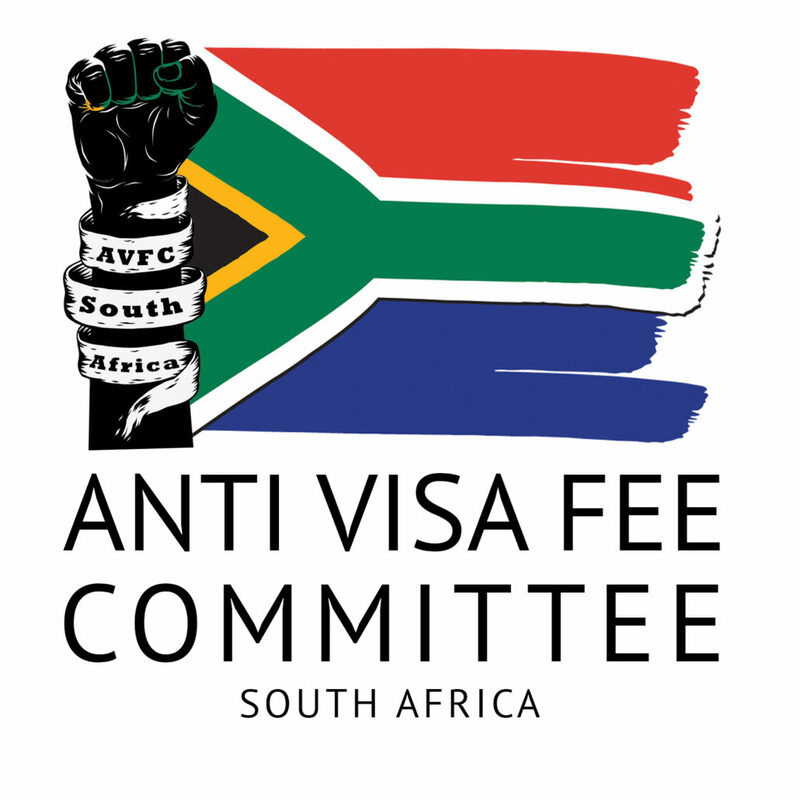 Speaking at the public meeting, Social Activist and co-chair of the newly formed Anti Visa Fee Committee SA, Yusuf Abramjee, said: “We are all opposed to the visa fee hike. It is exorbitant. Today we are joining the international outcry against the high visa fees for Hajj and Umrah. “Hajj and Umrah is a religious obligation and should be performed by any Muslim who can afford it. This new visa fee will be an added burden on pilgrims,” said Moulana Moosa Akoodie, co-vice Chairperson of the new body. Various representatives from SAHUC, SA Muslim Travel Association, religious bodies and NGO’s were co-opted to the new committee. Others have been invited to join in. Umrah season is expected to open within days. The SA Hajj and Umrah Council (SAHUC) also expressed its opposition to the visa fee hike and said it had already written letters to the Saudi Embassy and DIRCO to oppose it. 13. We will use any other effective ways in going forward to challenge the visa fees for Hajj and Umrah. Thanks for facilitating today’s meeting. Unfortunately some had other intentions. May you be rewarded abundantly for your efforts. I totally agree that the Haj/Umra fees should be scraped, and I support action being adopted.